A couple of weeks ago I wrote about how telemedicine reduces hospital readmissions and saves extraordinary costs. This week I would like to take it one step further and discuss remote patient monitoring (RPM). 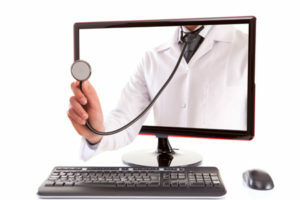 Telemedicine is advancing at a rapid pace and RPM devices are being developed at a rapid pace. RPM’s can monitor vitals, ECG, fetal heart monitoring, diabetes monitoring, and so much more. With Fore-ward Healthcare Solutions, providers can set thresholds for their patients. As the patient is monitored, the data is sent to the patient’s file. If the reading is good, then no further action is needed. However, if the patient breaks the threshold, the provider is sent a text immediately and the patient is contacted to find out what is going on. A phone call determines if a telemedicine visit is necessary. If so, the provider can visually determine what is happening with that patient. 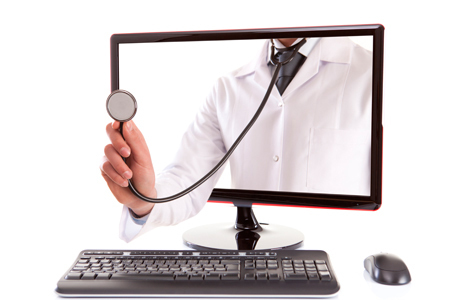 In one case, a cardiologist had a telemedicine visit with the patient and asked the patient about their diet. The patient assured the doctor that they were adhering to a healthy diet. The smart cardiologist asked the patient to walk around their home and show him their surroundings. When they got to their kitchen, the cardiologist saw a counter full of processed foods such as potato chips and cookies. He even saw an empty pizza box. The point is that a picture tells a thousand words. Other than visiting the patient at home, the doctor would have no other way to understand the lifestyle of their patient and truly help them get better. As payment models shift toward outcomes, telemedicine and remote patient monitoring become more important as a tool toward improving the health of your patients and proving better outcomes. So let’s talk. Contact us today and we can help you adopt this technology for you, your organization, and your patients.